Tribes and races over thousands of years have indulged in differing forms of precognition to achieve some objective - the most basic being to know in advance the best places for hunting or food gathering. The ways of precognition are numerous and include such bizarre things as aeromancy, alectryomancy, apantomancy, capnomancy, causimomancy, cromniomancy, hippomancy, onychomancy, phyllorhodomancy, tiromancy and many more that my spell checker refuses to recognise! But today we'll look at the methods used by the Indians in Labrador to determine where they should hunt. 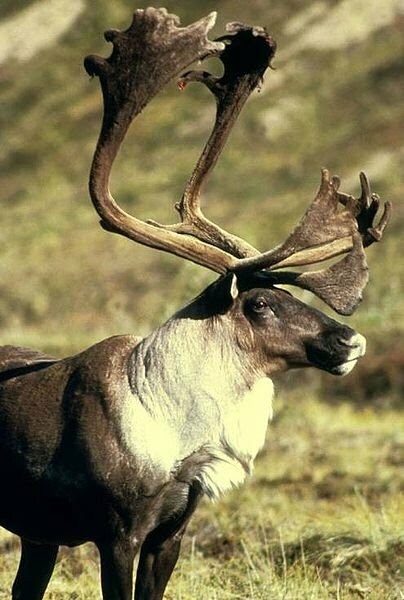 The Naskapi hold the shoulder blade of the caribou to be especially effective. Any meat on the shoulder blade is removed and the bone is then boiled, wiped clean and then hung up to dry. This is then attached to a small piece of wood, to be used as a handle, while holding the bone over hot coals. The heat causes cracks and spots to form on the bone and it is these marks which are used to determine where they should hunt next - a bit like directions on a map. If there is a shortage of food the Indians may follow this process every three or four days. The caribou shoulder blade is used for hunting but they can be more specific by using a beaver hip bone to find beaver, a fish jaw for fishing and so on, in a like for like process. They believe that all things have a spirit and this has developed a saying: 'The great peril of our existence lies in the fact that our diet consists entirely of souls.' Maybe this is why I'm a vegetarian. To some of us this may all sound nonsense but the very fact that they continue to use this form of divination - some would say magic - shows that it must be successful, as they rely on hunting for their existence. In reality the caribou shoulder blade has no more magical or special qualities than say a clairvoyant's crystal ball or a set of Tarot cards. They are simply tools used to help achieve an outcome. I believe that one day we will all be able to achieve precognition, clairvoyance, telepathy and many other qualities without the aid of any such 'tools'. These are natural abilities waiting to be developed. Most of us at the present time need a little help, like stabilisers on a child's bicycle. Soon we will be able to ride away without any fear of falling. What a cool post. It seems that people use the tools that make sense to them and their way of life. In a sense, it seems like a form of divination! great post again. 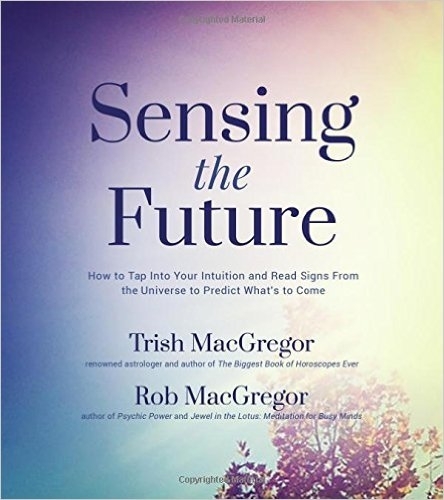 i like what trish and rob say about life being like a form of divination. makes sense. I always liked what Michael Crichton stated in his book "Travels;" he stated that all tools of divination (Tarot, I Ching, palm-reading, etc) are just channels to allow the wisdom of the subconscious to speak to us.